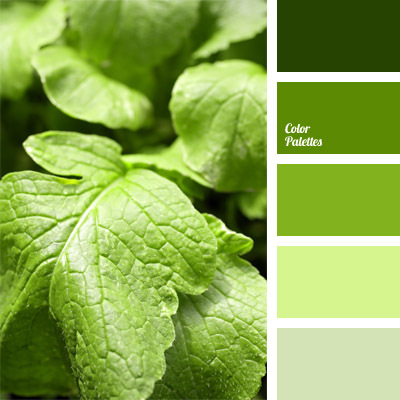 Gray colour blends harmoniously with the combination of green, yellow-green and creamy-yellow shades. 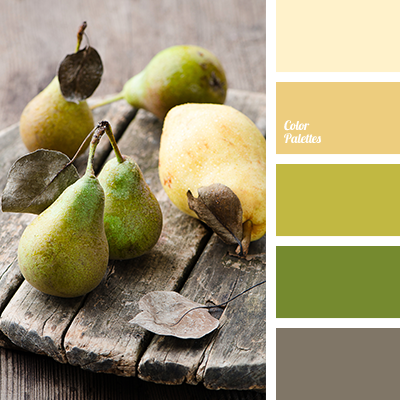 This palette is suits well small kitchen design: quiet, pleasant for the eye colour of pears will make the room more spacious and will retain comfort. 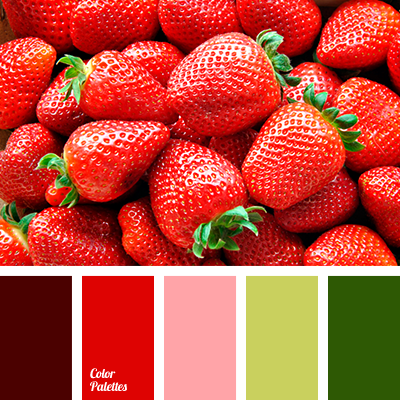 Soft fruit shades are undemanding to the lighting and looks attractive both in sunlight and in artificial light. 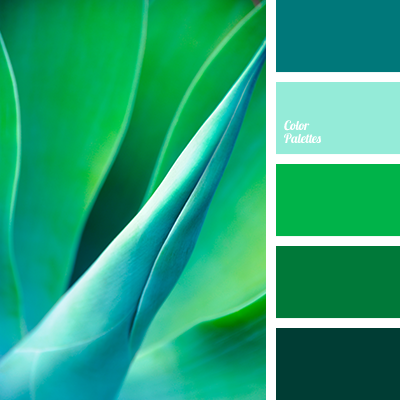 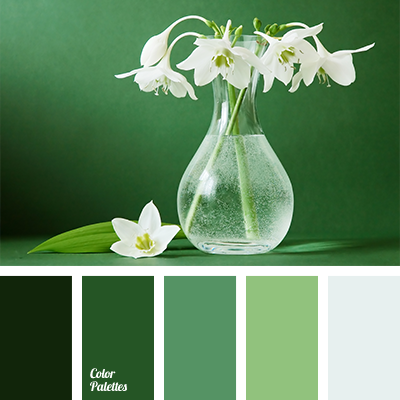 beige, bright yellow, bright yellow colour, brownish-green, colour combination, colour combination for repair, colour of green pear, colour of greenery, colour of marsh, colours of spring, creamy-brown, gentle brown, gentle light green, gray-brown, green, green and yellow, light green, light green colour with yellow shade, monochrome colour palette, monochrome green colour palette, selection of colour, selection of colour for interior, selection of colour for repair of apartment, shades of brown, shades of green, shades of green yellow and green, shades of light-green, warm brown, warm shades of green, yellow and green, Yellow Color Palettes, yellow green.